Christina works in the Business School, at the University of Roehampton London, where she teaches and researches in human resource management. Christina has two key areas of research interests. She has strong interest in individual career development and the strategies that individuals adopt to build and maintain a successful ‘subjective career’. 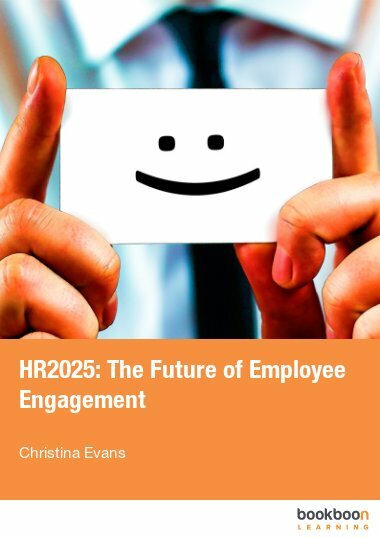 This work on job crafting and employee engagement fits firmly with this particular research interest. Christina’s other research interest is in organizational approaches aimed at building a diverse workforce. She has researched and published several reports and papers on the opportunities and barriers that women working in the Information Technology sector face. Prior to developing a career in academia, Christina spent some time working as a Research Associate at Roffey Park Institute. She began her career working in the Information Technology department at Marks and Spencer.